On July 24, 1969, the astronauts of Apollo XI splashed down in the Pacific Ocean, having triumphantly answered John F. Kennedy's 1961 challenge to land an American on the moon "before this decade is out." Behind their success lay the cooperative efforts of political leaders, engineers, scientists, administrators, and other astronauts. These fascinating oral histories recount the inside story of the lunar landing project, recapturing the excitement, daring, and idealism of the Apollo program. 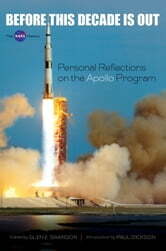 Drawn from hundreds of interviews from the NASA archives, the Johnson Space Center, and the Smithsonian's National Air and Space Museum, this volume features the recollections of fourteen program participants. Commenters include NASA administrators James Webb and Thomas O. Paine; Wernher von Braun, architect of the Saturn V rocket; spacecraft designer Maxime A. Faget; and astronauts Harrison Schmitt and Charles Duke. 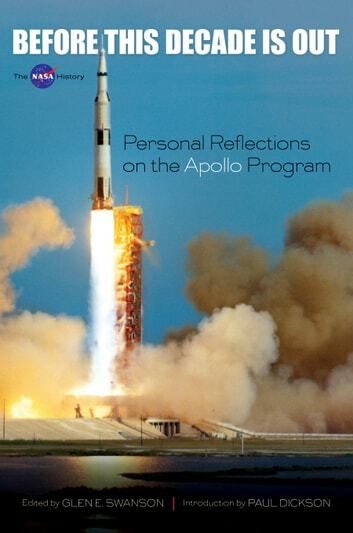 Introductory material provides background on the Apollo program, and nearly seventy black-and-white images illustrate the captivating first-person accounts of history in the making.